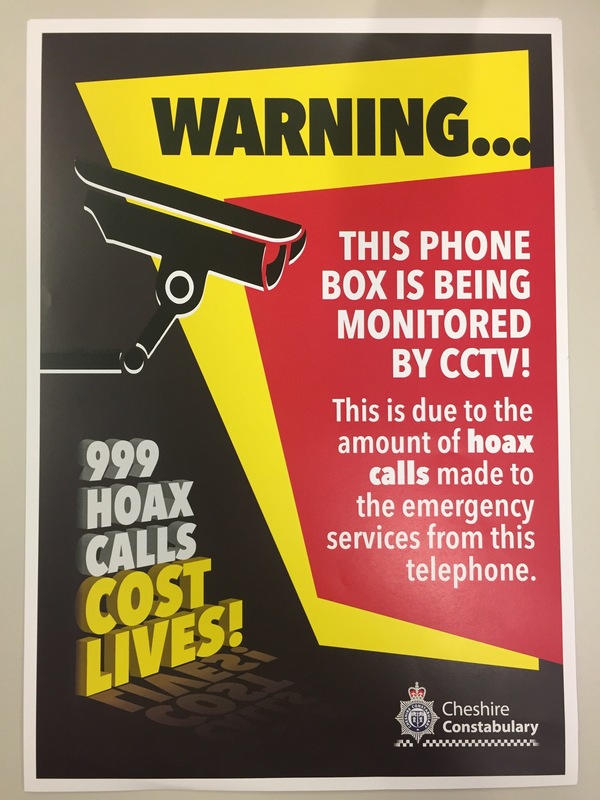 We have been receiving large numbers of hoax calls in the area of Stanney and Wolverham over the last 2 weeks. The calls tend to be in the evening from 1800 - 2200. These calls have been coming from Wolverham Road and Thornton Road from the telephone kiosks. Hoax calls take officers from dealing with other incidents which could mean an officer is not available when you need them. If anyone has seen or heard any groups using the telephone kiosks in the evenings and then running from the area upon police arrival can you please contact myself on ross.norman2@cheshire.pnn.police.uk or ring 101.